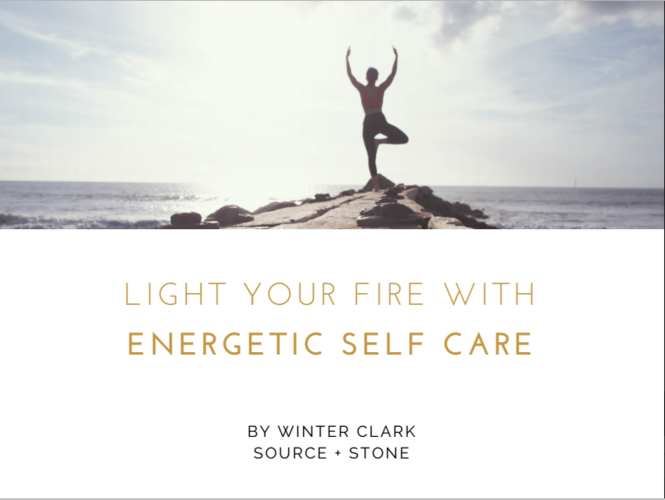 Light Your Fire with Energetic Self Care! Learn practical ways in which mindful self care can be done on an energetic level to stabilize and strengthen your energy fields! Helpful to watch beforehand: How to Create Sacred Space Anywhere, Anytime! I was trained at an early age to work with Energy on all levels; for healing body and home, manifesting dreams into reality, and consulting with Divine energy for guidance and assistance. My work is focused on helping others build a bridge of trust and honoring the inner voice to access true wisdom.